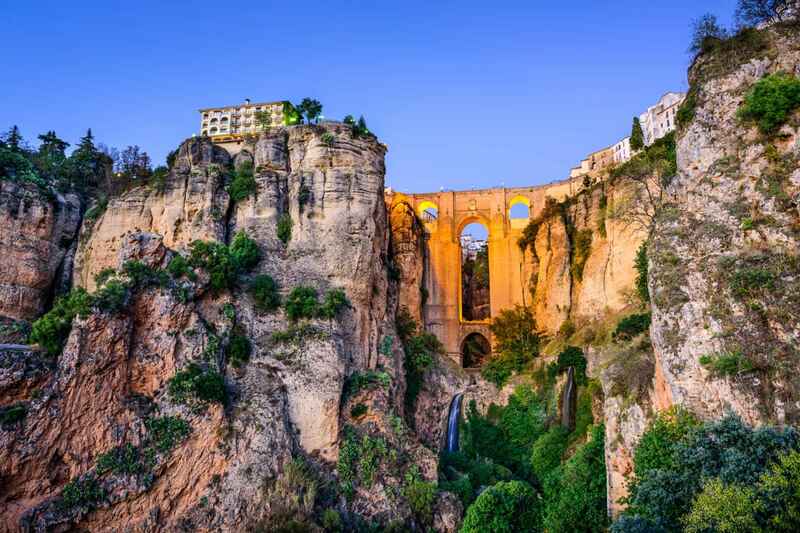 Located in the southwestern Europe, Spain is one of the only three countries to have both Atlantic and Mediterranean coastlines and is one of the world’s most popular tourist destinations. Spain has 13 cities recognized by UNESCO as Worlds Heritage Sites. 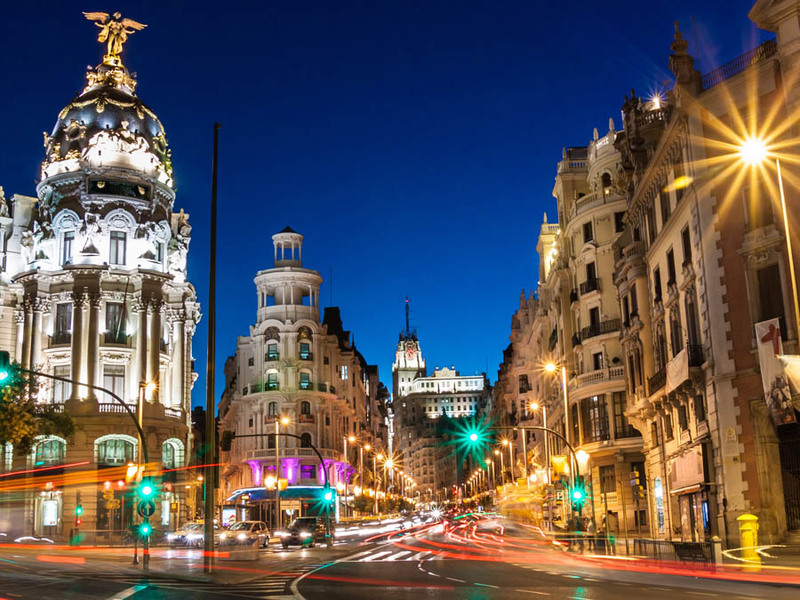 Beautiful sandy beaches, amazing art and culture, incredible architecture and a variety of dishes are all the tourist attractions that have made Spain to the 4th most visited country in the world. Amiri Travel Agency will take you through this amazing country to visit the most popular cities such as Madrid, the sophisticated capital of Spain, Barcelona with a rich cultural heritage and numerous beaches, Valencia the third largest city in Spain, Seville the capital of southern Spain’s Andalusia region and a hotbed for flamenco dance, and many more.